Apple has expanded its iPhone X family with the introduction of an unlocked, SIM-free model. 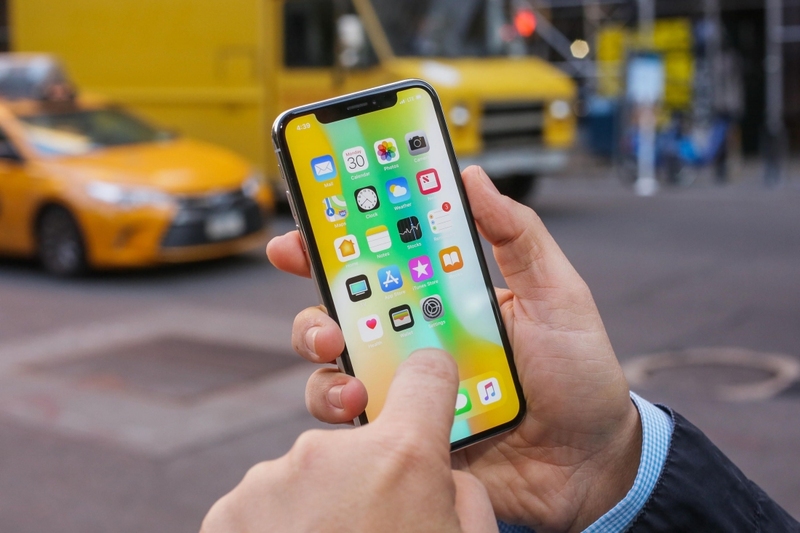 The new option, available from Apple’s online store in the US, allows customers to buy an iPhone X without having to commit to or otherwise have an account with one of the nation’s top carriers (AT&T, Verizon, Sprint or T-Mobile). SIM-free iPhone X models fully support both CDMA and GSM networks, thus allowing you to use them with any wireless carrier. As someone that does business with a smaller MVNO provider, not being able to buy the latest handset as an unlocked model is quite frustrating. In years past, I’ve had to open an account with a “big four” carrier ahead of a new phone launch, purchase said phone in full then cancel my account and bring the device over to my primary carrier. It’s a hassle for sure although I suspect it’s probably one of the most effective ways to deter people from buying countless phones and selling them internationally. Unlocked phones are also handy for those that travel out of the country on a regular basis. The unlocked, SIM-free iPhone X arrives one month after the handset’s general availability on November 3. Pricing is identical to the original so you can expect to pay $999 for the 64GB model or $1,149 for 256GB of local storage. Both capacities are listed as being available for pickup at an Apple Store today. Should you opt to have it shipped, expect it to arrive on or around December 13 which is roughly in line with carrier models.